It is very natural for bloggers to do mistakes in grammar and spelling at the time of writing. Punctuation error is also so common for bloggers. These problems mostly found for non-native English bloggers like me. Yes, not only you face the problem, even I also do lots of silly mistakes during writing blog post. Write “their” instead of “there”. Often mistakes in preposition and confuse where to use “in”, “on”, “at”, “inside”, “into” and many more. Use comma (“,”) where it should not be and don’t use it when it should be used. Space before comma that should not be. Forget to use space after comma which is needed. Mistakes in using “then” and “than”. Yes, there are much more countless mistakes that I do in my writing in English. And spelling mistakes is another one that I often do like grammatical mistakes. Spelling mistakes really make a very bad impression to your readers. Too many mistakes in grammar and spell will make your blog quality poorer and search engines don’t like low-quality of content. You can know how these mistakes can affect on the SEO of your blog by writing this article – How Spelling And Grammar Mistakes Affect Your Blog And SEO?. So you must have to find a way which will solve both grammar and spelling mistake. 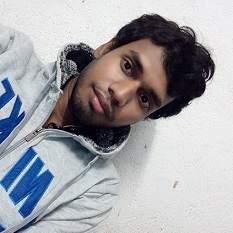 So how to solve grammar and spelling mistakes on your blog? 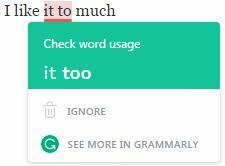 Grammarly is the best software I ever have seen to solve the problem by using its suggestion if I mistake anything grammatical or spelling. 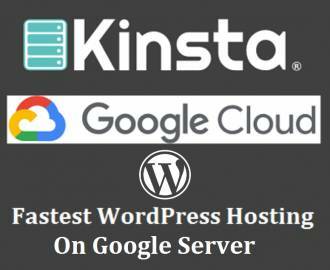 I use the Chrome browser extension of this application. there is also an extension for Microsoft® Office and software for Windows is available. Using Grammarly Chrome extension I can easily solve my mistakes during writing from WordPress editor. It shows me the suggestion for those mistakes I made during writing in a nice way that I never thought before using it.I have also learned and improved my skills in English grammar by using this easy to use and amazing tool. There are some other tools also available, but Grammarly is always best for me from that day when I start to use it. Is it not really so great? You just need to add Grammarly Chrome browser extension and you will also be able to use it for your blog. There are both free and premium plan available for this online tool. The premium plan will give you more features over free. 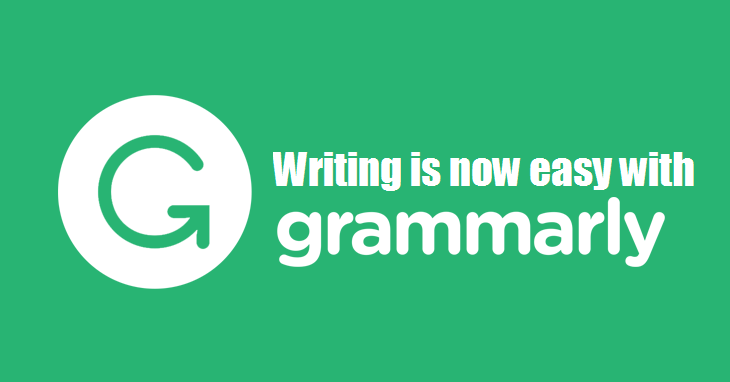 But the free version of Grammarly is also good and can be so helpful for you. « How Spelling And Grammar Mistakes Affect Your Blog And SEO?